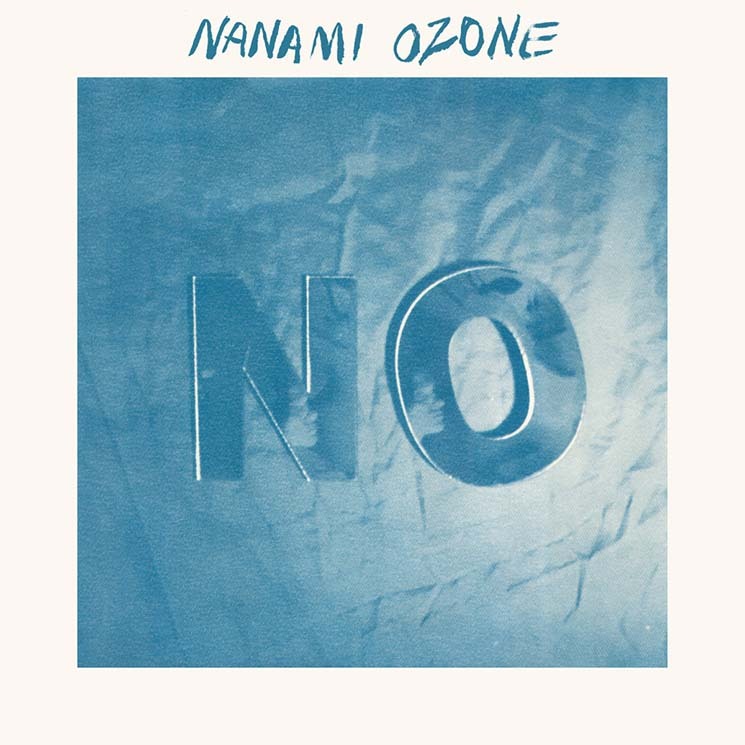 Hailing from Phoenix, AZ, punk band Nanami Ozone make use of killer guitar riffs and atmospheric vocals to create a jarring wall of noise on their latest album, NO. On this debut for their new label Tiny Engines, Nanami Ozone have built upon the shoegaze and punk sounds that characterized their first release, Desire, and are crafting a distinct sound and style, comparable to a modern-day Dinosaur Jr. or My Bloody Valentine. NO is an album that strides through moments of energy and tranquility; songs such as "On the Ground" and "Something to You" showcase punchy guitars that stand at the forefront of fuzz and distortion, while the vocals (typically alternating between Sophie Opich and Colson Miller) ground the song amongst a whirlwind of sound. "Alone Too," a song that blends Opich's mellow vocals amongst a tight and driven lead guitar, is a great track that exemplifies Nanami Ozone's ability to blend catchy melodies with a forceful sound. However, in certain instances, both Opich's and Miller's vocals seem to get lost amidst the noise, as some moments, the band depend more on melody than the strength of voice itself. Vocals and guitar are seemingly thrown together in a barrage of sound, and though its effects are often tantalizing, at times it can be repetitive.